For 1,000+, please contact our enterprise sales team. Webroot® Endpoint Protection deploys and is fully operational in less time than it takes to refill your coffee. Threat data is delivered to Webroot-protected devices from the cloud in real time, all over the globe. Manage endpoints anywhere, anytime, online with a global site manager console. 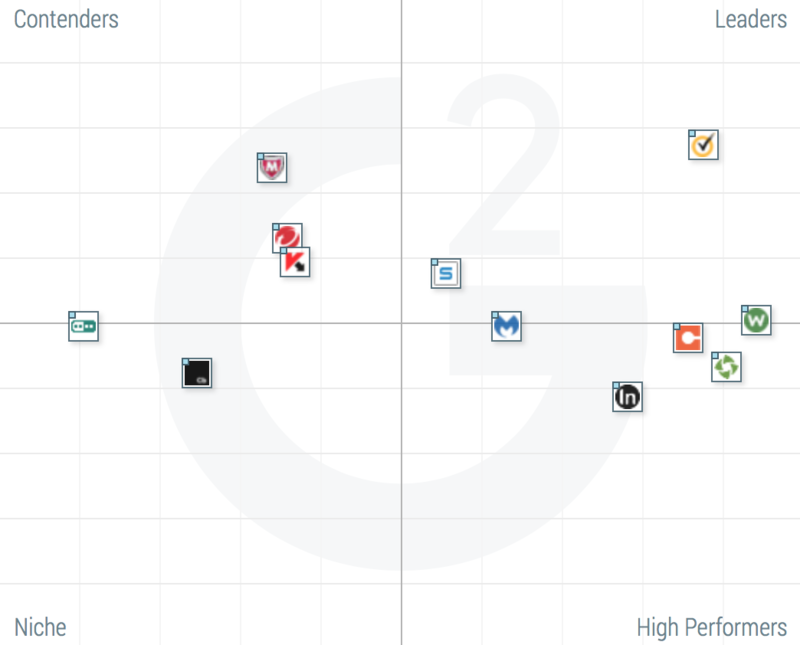 According to G2 Crowd, Webroot customer satisfaction is almost off the charts. In fact, as of 9/22/17, we have a higher customer satisfaction rating than all of our major competitors. But don’t take it from us. See for yourself how Webroot stacks up against the competition. "The migration from the competitive product to Webroot SecureAnywhere was extremely simple!" Webroot was very easy to work with and the product they designed made the deployment and migration from the competitive product we were using extremely simple. It was deployed and tested alongside our existing solution offering us a risk-free go live. What one piece of advice would you give other prospective customers? Set up a demo and test it for yourself. Webroot will be happy to let you test the product in your environment. The ease of deployment and ongoing management of the product. We never have issues with clients not deploying or causing any support issues on the client machines. Upgrades happen seamlessly with no effort from IT. Read reviews from the Spiceworks community and see why our endpoint protection is so highly rated by IT professionals. "Webroot SecureAnywhere Business Endpoint Protection is the best Software-as-a-Service (SaaS) endpoint protection software available to businesses today." Webroot® Business Endpoint Protection offers next-generation malware detection, prevention, and remediation. Take a free trial of Webroot protection. No software conflicts, no obligation to buy.